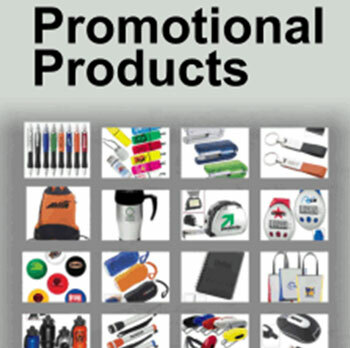 Feature Products can supply you the most cost effective and innovative promotional products made in China. 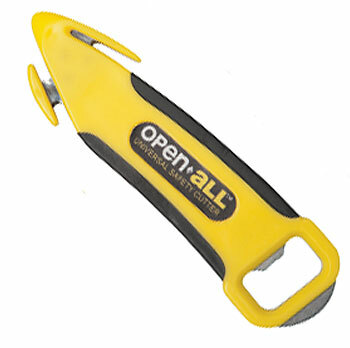 Whether you need an existing item or create a new product to aide your marketing campaign, Feature Products can service your needs! 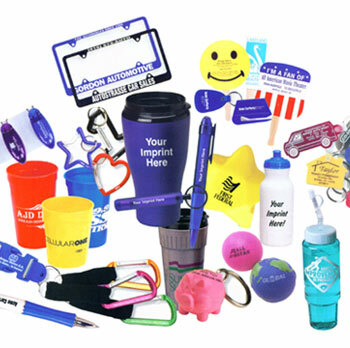 We can imprint your company name or logo too. 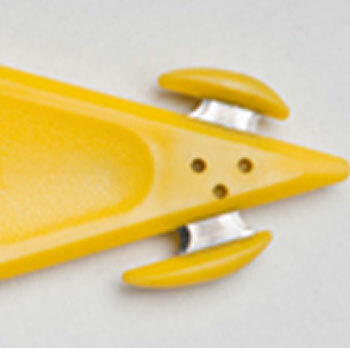 Since we work directly with the factories, the design options are virtually unlimited. Best Prices! Best Quality! Best Products!